We are currently re-doing the Mermaid Cafe website, but we are still serving food. We'd love for you to stop by! 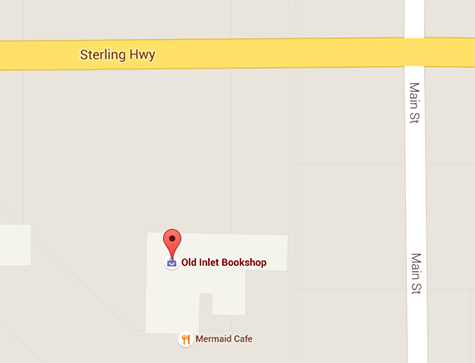 You can also check out our newest websites: Old Inlet Bookshop & Mermaid Suite. © 2019 Mermaid Cafe. All rights reserved.